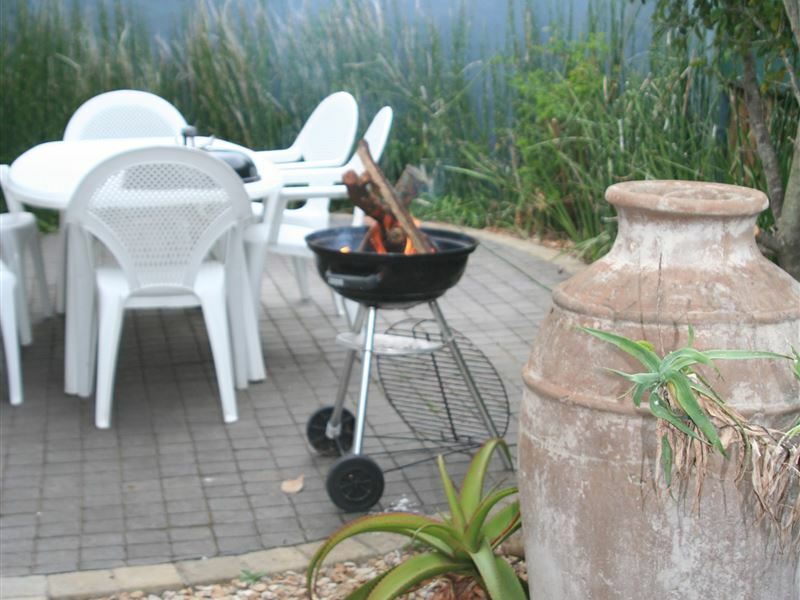 Centrally located, within a short drive of the beach, shops, golf course and city centre, Bunkers Self Catering provides upmarket accommodation with a garden to match.<br /><br />In an open plan layout a lounge with sleeper couch, TV and a leather lounge suite leads from the fully equipped kitchen. Please advise if you require ready-made meals. 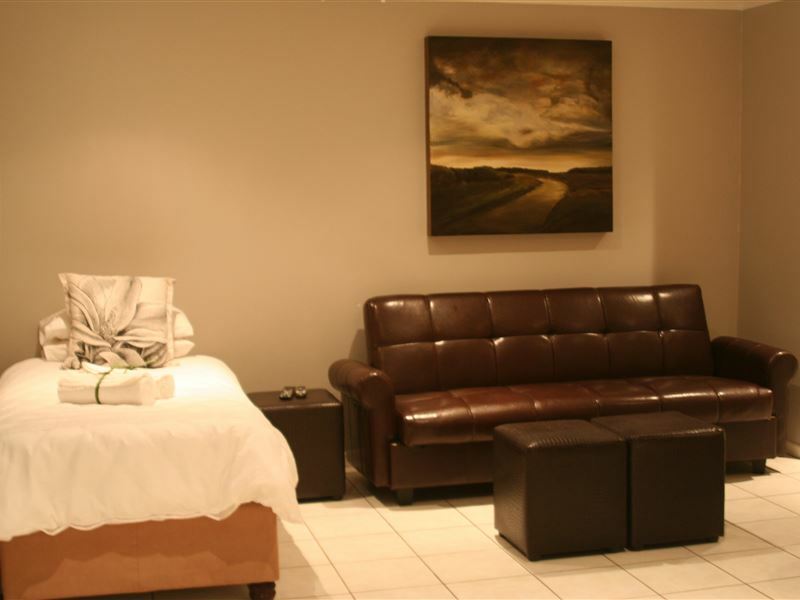 <br /><br />In the bedroom you will find a soft and inviting queen-size bed, air-conditioning, a hairdryer and TV with full bouquet DStv. 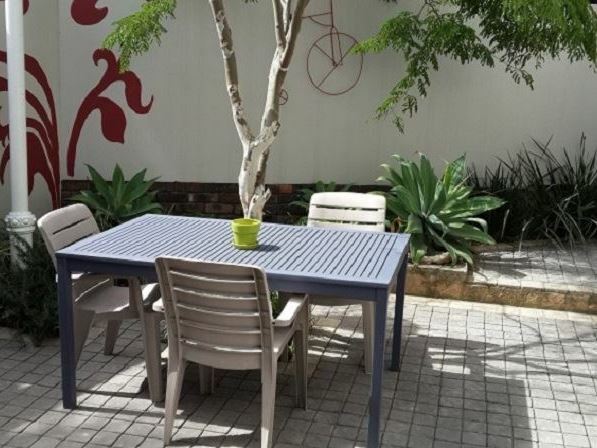 <br /><br />Outside a single garage will look after your car, while the well-maintained garden will host many family braais and more importantly memories.<br /><br />Please note that the rates displayed for the Self-catering Flat, is for the first two guests and additional guests up to four people will pay R200 per person. 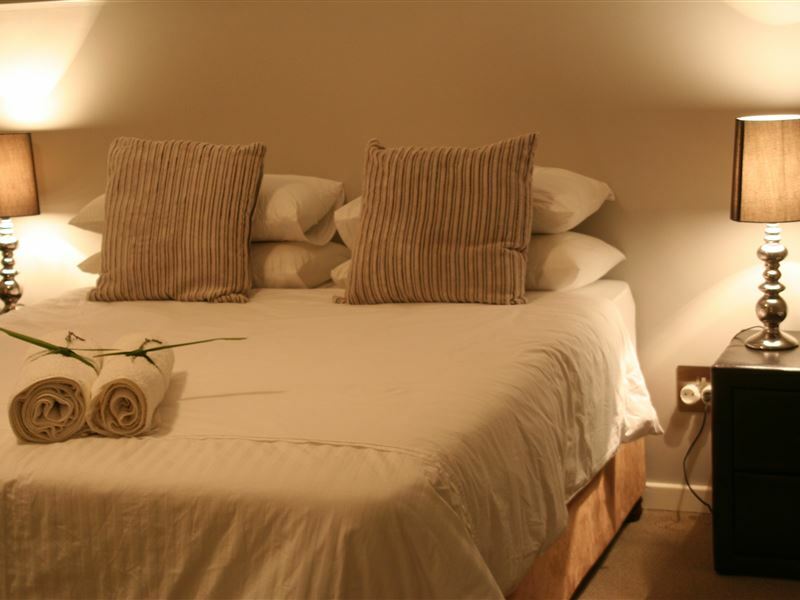 "A lovely place to stay, clean and comfortable. Very private and quiet." "Had a wonderful stay. The room was fantastically clean and spacious. Did wonder if I was at the right place as there were no indication that this house with the big wall has accommodation. Loved the fact that there was wi-fi available and you did not have to wonder were and how to get the password. 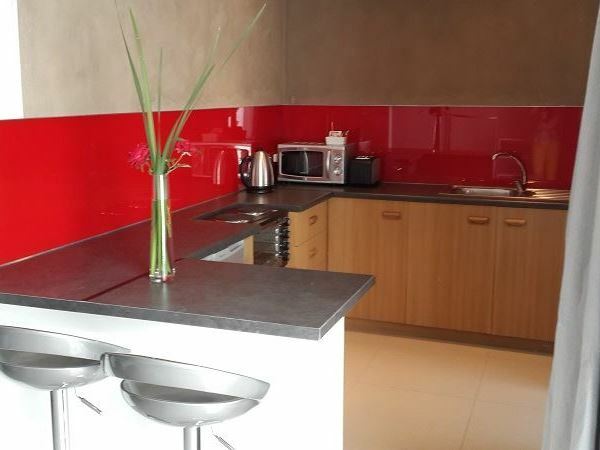 Will definitely be back on my next visit to EL"
"Absolutely fantastic place, very clean, nice setting and surroundings, close to shops. The hostess was very pleasant and helpful and it was home away from home. 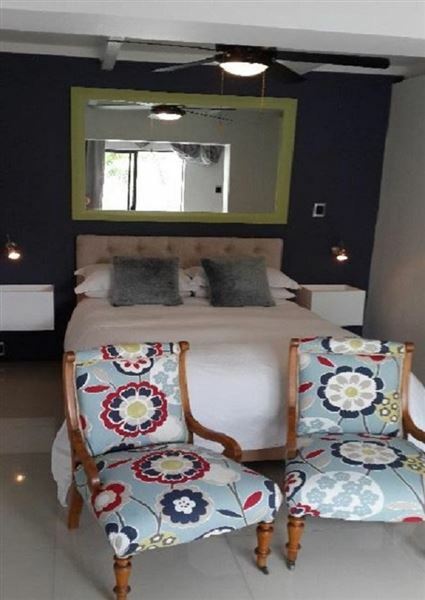 I love my privacy and this place has that I would definitely stay there again"
"Stylish, contemporary and convenient location in East London"
"A very stylish, contemporary self-catering unit conveniently located in East London. Apartment serviced every morning. 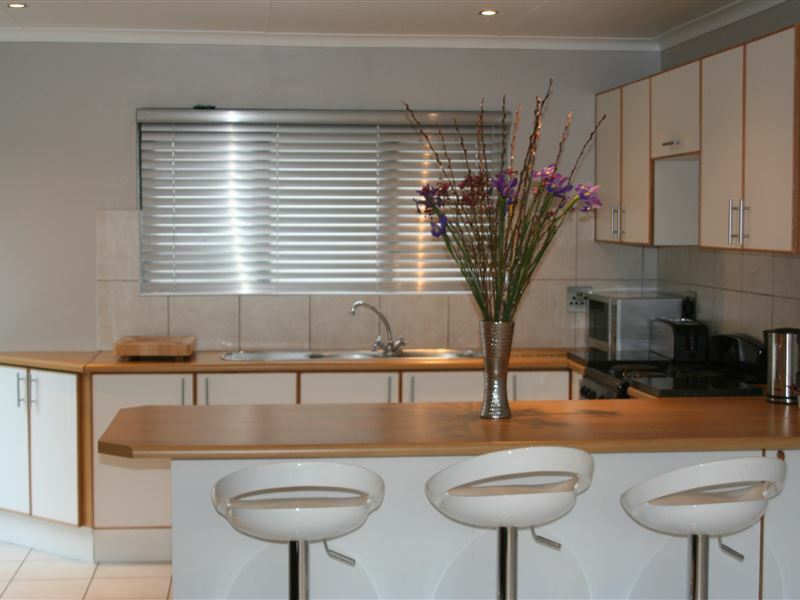 Very private unit, with own patio & braai. 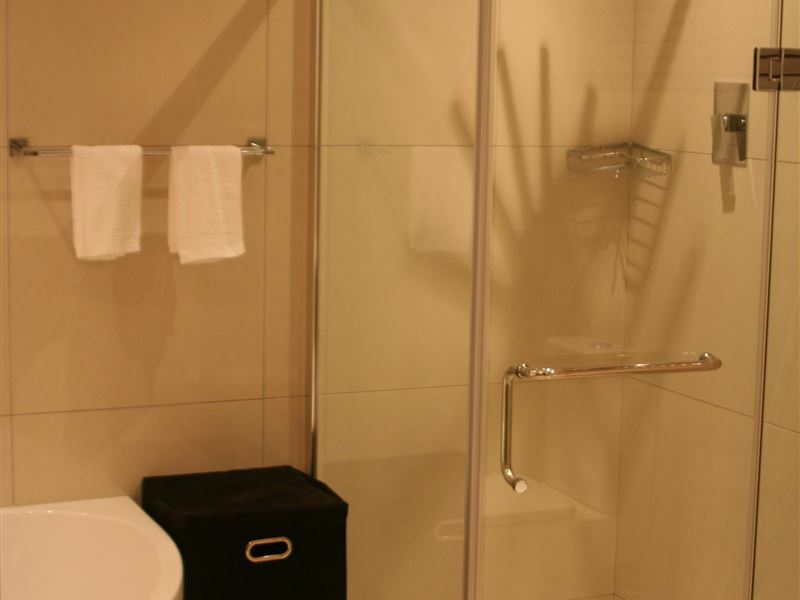 Happy to book here again." 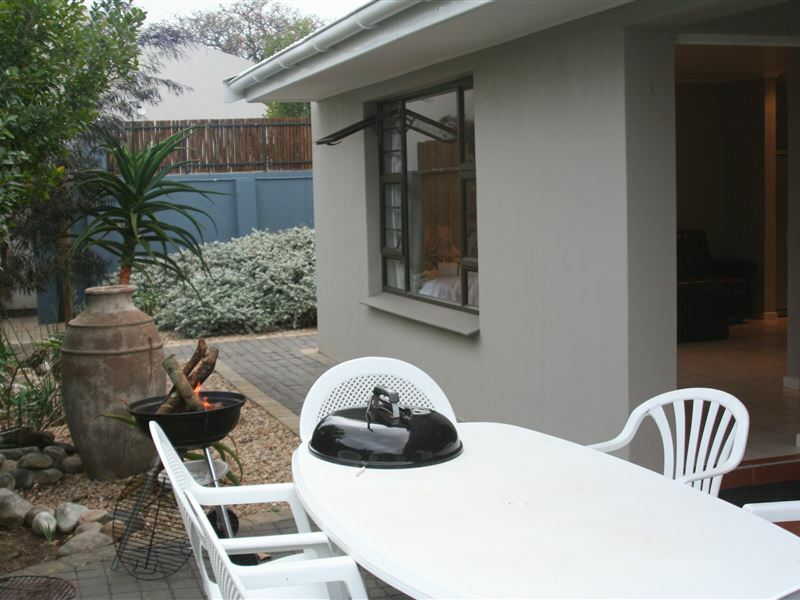 "Awesome stay, luxury home away from home great host, will definitely not stay anywhere else when visiting East London even better that was pet friendly in an enclosed beautiful garden."